Have you ever experienced going on a trip and suddenly you feel sick? Because I have. Countless times. And it's such a pain in the a$$ when you're exhausting every effort to feel better when you should be enjoying every bit of your vacation instead. Do you get what I mean? Thank goodness, I discovered this app called MyPocketDoctor. It's the very first telemedicine mobile app in the Philippines where you can request unlimited medical consultations while on the go. Talking to a doctor has never been this easy and I'm glad I won't have to worry a thing when I'm on a trip anymore! So how does MyPocketDoctor work? 1. Purchase a one-time coupon or annual subscription at select M. Lhuillier branches. You can choose to get the one-time consultation coupon which costs PHP 450 or you can opt for the annual subscription which costs PHP 900 for one person or PHP 1995 for one adult and two dependents. 2. Register through their website, app, or SMS. 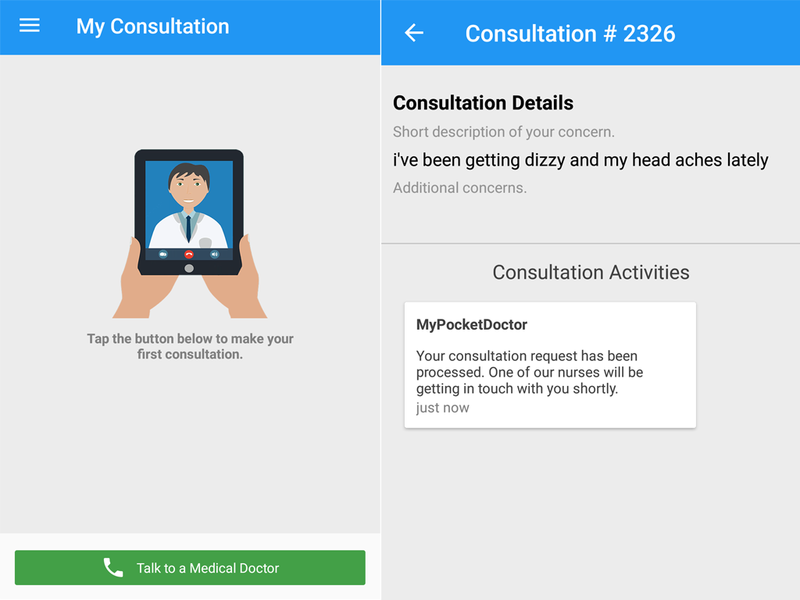 There are three ways to register and request for consultation on MyPocketDoctor. First is through texting them and sending it to 29290-DOCTOR (29290 362 867). 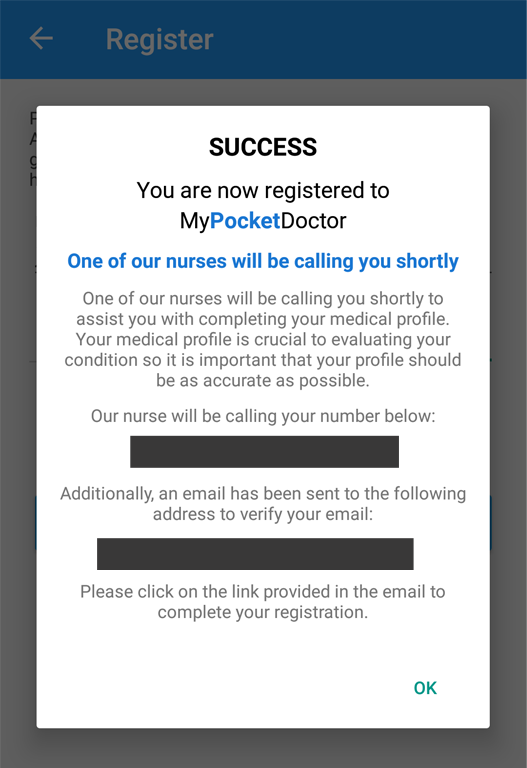 Second is through their website, www.mypocketdoctor.com. And lastly, by downloading the app on App Store or Google Play Store. 3. After registering via website or mobile app, check your email and follow the instructions indicated to activate your account. To request for a consultation via website or app, click the "Talk to a Medical Doctor" button. Then fill out the needed information regarding your health concern. After that, wait for one of their nurses to call you back to ask for other needed information. And after 15 minutes or so, you'll receive another call which is now from the assigned physician to assess your symptoms. The physician will now then prescribe medication, orders laboratory tests (if needed), makes a referral, or prescribes another mode of treatment if the case requires. Very easy, right? I tried using the app as you can see in the screenshots posted while I was in the office because really my head aches and I've been getting dizzy every now and then. After requesting the consultation, I received a call from the nurse in less than five minutes. I was amazed! The nurse was very nice and she told me to wait for another call from the doctor. When I hung up, I received another call in no time. That was fast! So I talked to the doctor, he asked me a lot of questions and then he prescribed me some medications and provided me referral which was also sent to me via email. The doctor advised me to consult with an Ophthalmologist to rule out Error of Refraction (especially that I'm facing the computer screen for 9 hours and more every day) and I will definitely do it soon. 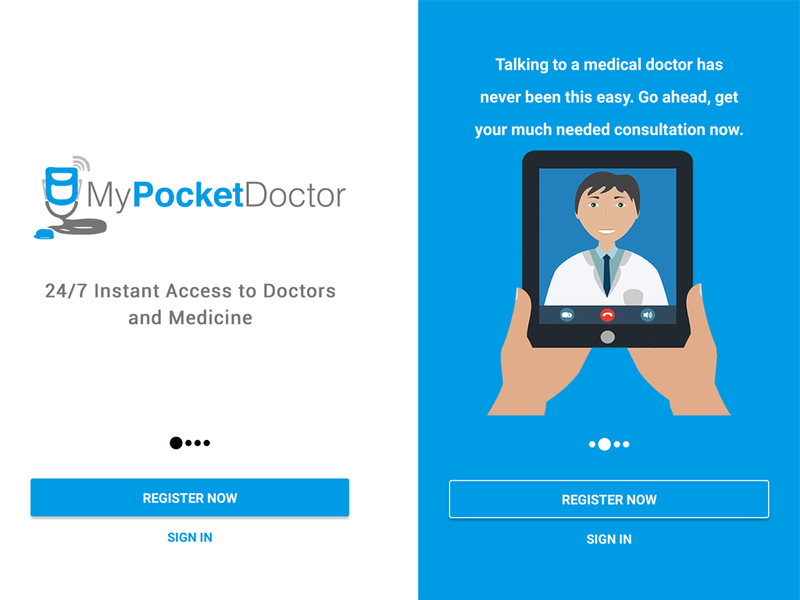 MyPocketDoctor has about 50 practitioners with at least three years’ experience in various fields of medicine on board. They have specialists in occupational medicine, internal medicine, obstetrics and gynecology, surgery, otorhinolaryngology, pediatrics and family medicine, among others. This flagship service has partnered with financial services provider M. Lhuillier making it available to more Filipinos all over the world, particularly to overseas Filipino workers and their families and those in locations where doctors are not always present. What's great about MyPocketDoctor is you have the option to choose a doctor who can speak in either Bisaya or Tagalog. So what are you waiting for? 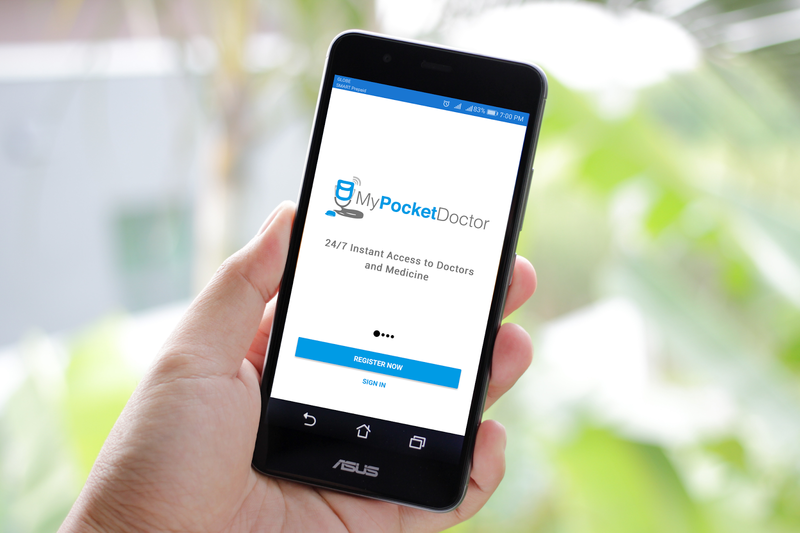 Get this app and a subscription because those hassles and expenses in seeing a doctor in the middle of the night for a sudden illness or when you're in a remote place is definitely a thing in the past with the MyPocketDoctor app! Disclosure: I was provided a free coupon code for a one-time consultation however all opinions stated are mine.